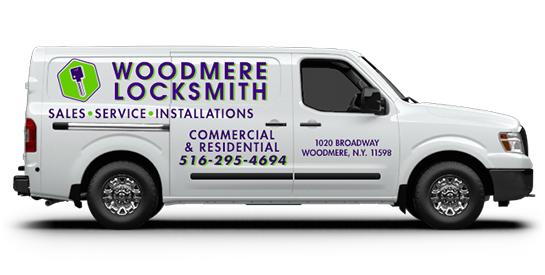 Woodmere Locksmith is a local, owner operated business that has been in the same location for 45 years. 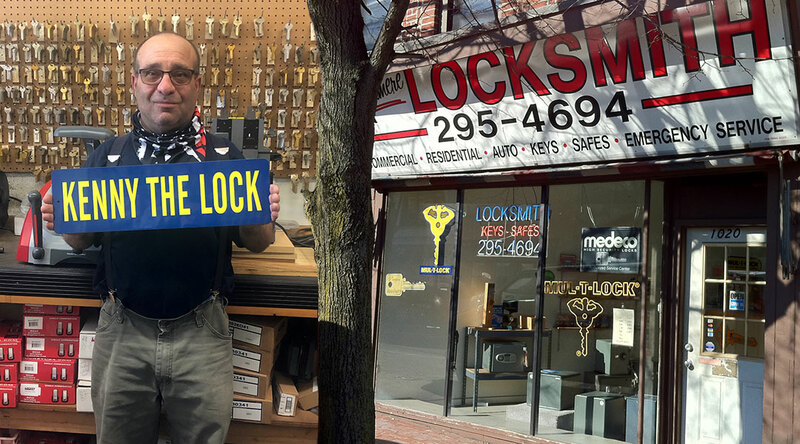 All work is performed by licensed, bonded & insured locksmith Ken Fine. and most of Suffolk County.